Culinary and Ultraluxe Travel join the stable. 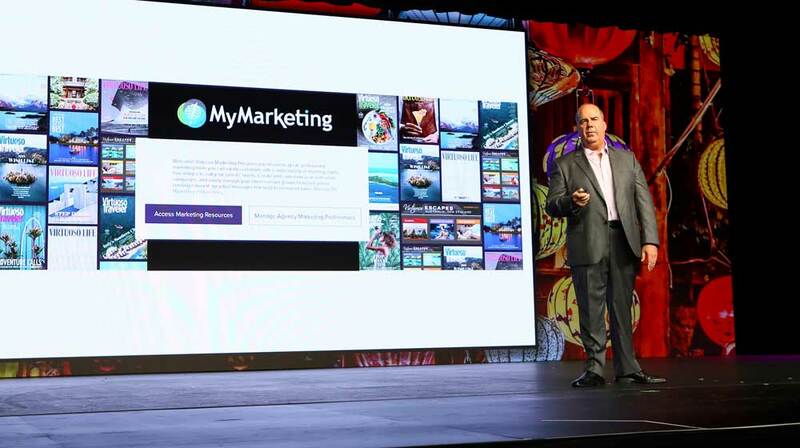 Global luxury travel network, Virtuoso, is expanding its travel communities in 2019, Chairman and CEO Matthew D. Upchurch revealed to participants at the Virtuoso Travel Week in Las Vegas. The group’s community already comprises four separate arms: Virtuoso Adventure Travel, Virtuoso Wellness Travel, Virtuoso Voyages and Virtuoso Family Travel. Those communities are supported by preferred suppliers in each category and have attracted over 2,300 advisors to four communities. Upchurch announced that stable would expand next year to include Virtuoso Culinary Travel and Virtuoso Ultraluxe Travel. The network itself has grown to include member agencies in 50 countries, with over 1,000 agency locations and 17,500 advisors worldwide. 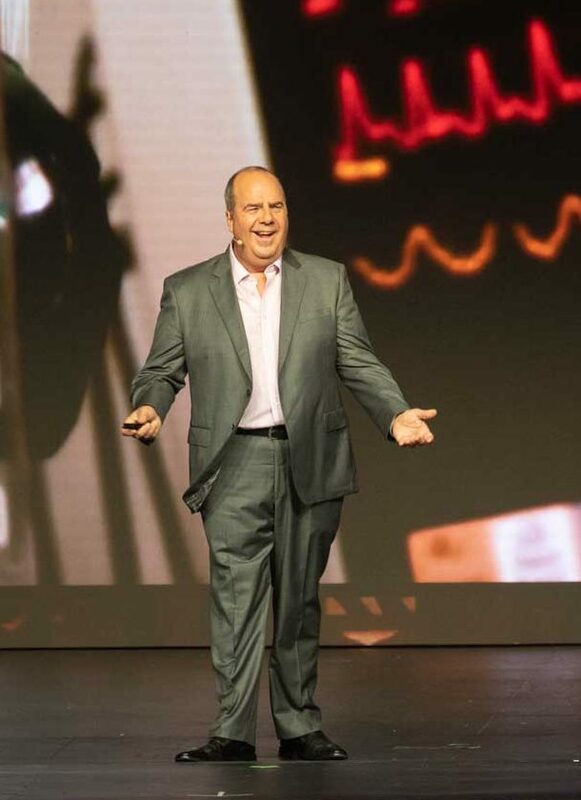 In the past 12 months, Virtuoso has increased its ranks by more than 200 member locations, at the same time expanding to Turkey, Monaco and Uruguay. Travel advisor annual sales have surpassed US$23.7 billion, up 12% from the previous year, making the network an even bigger powerhouse in luxury travel. And the future looks promising, with reported sales indicating that cruise sales are up 15%, ground operator bookings are up 14% and tour sales have climbed by 9% year-on-year. Earlier in the week, Virtuoso recognised 20 exceptional destination, cruise and lifestyle partners, as well as an outstanding advisor for her participation in Virtuoso’s Communities initiative at this week’s Virtuoso Travel Week. 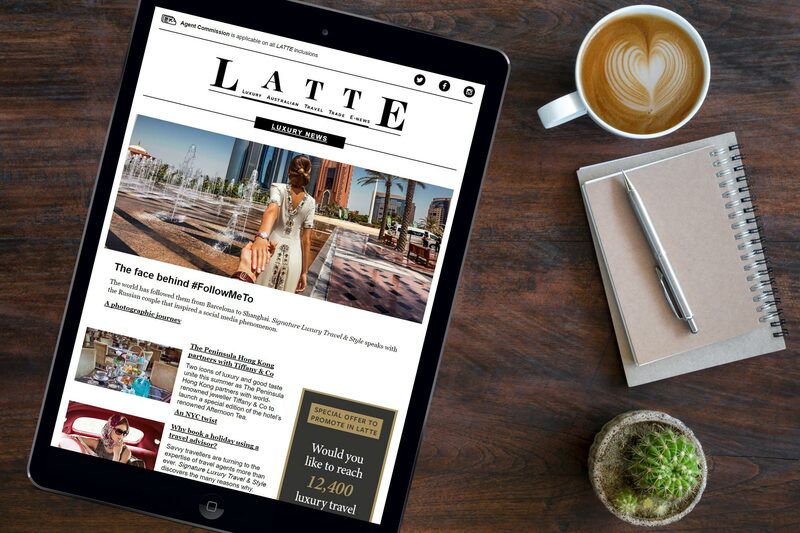 The awards recognise partners that shape products to match the needs of Virtuoso member agencies, providing a superlative client experience and strong support of the travel advisor community. Winners were revealed at three events during the 30th annual Virtuoso Travel Week event, taking place this week at Bellagio Resort & Casino, ARIA Resort & Casino and Vdara Hotel & Spa in Las Vegas. Most Engaged Community Member: Alicia Diez – Valerie Wilson Travel, Inc. Ambassador of the Year: Petra Roach, Barbados Tourism Marketing Inc.